With effect from May 2017, all employers with a pay bill of more than £3 million a year will pay a 0.5% levy to the government to fund the growth of apprenticeships in the UK. For example, a company employing 1,500 people will contribute approximately £215,000 directly to the Levy pot. Clearly, you will want to be able to access your money so you can spend it on training that adds value to your business. But what if you don’t employ many apprentices? What if you do want to spend your money on developing your managers? Well, the good news is that you can and we can help you do that. 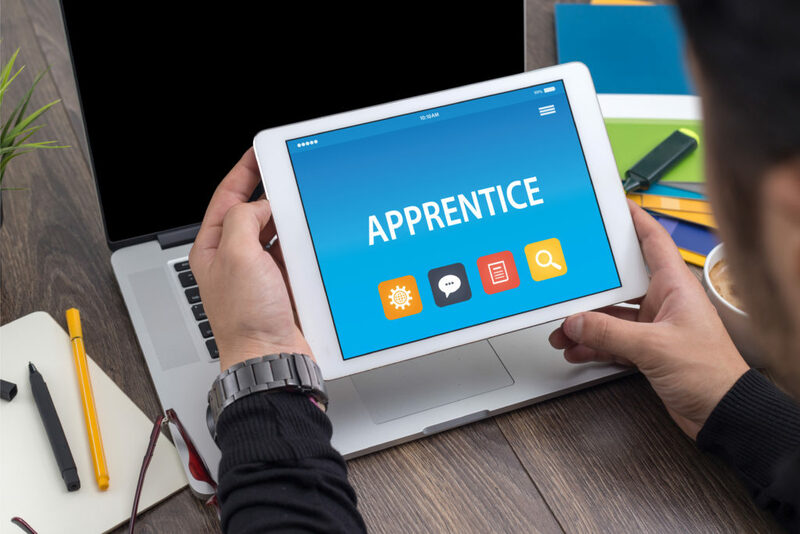 The Reality Business are an established provider of management training and we are on the government’s register of apprenticeship training providers (RoATP). This means we can work with you to develop management training programmes that meet your needs and the government’s criteria to access your funds. You have identified 8-10 of your Team Leaders/Supervisors that are ready for management development. You want a programme that develops practical management skills via a mixture of workshops, tutorials and computer based training. You also want a programme that leads to a recognised management qualification (e.g. CMI Level 3). As long as there are sufficient funds in your Levy pot the full costs of such a programme could potentially be covered. Would A Phone Call Help? Even if you’re not sure yet what you need, a quick phone call might help to determine what’s most important to you and whether we are a fit for your managers or not. Call us on 01425 461471 or click here to drop us a quick note and we’ll give you a call when it suits you. © 2013 The Reality Business. All Rights Reserved. Registered Address 15 Cedar Avenue, Ringwood, BH24 2QF. You may think the reality of leadership and management training is that it has to be done, and at best staff may learn a little. Our reality is completely different. Those who’ve attended our training use words and phrases like “energetic”, “get under the skin”, “immediate changes”, and “completely inspired”. Move your people from a promising start to an absolutely empowered place. You’ll see changes in your workplace that begin the very next day after one of our sessions, and continue long beyond them.